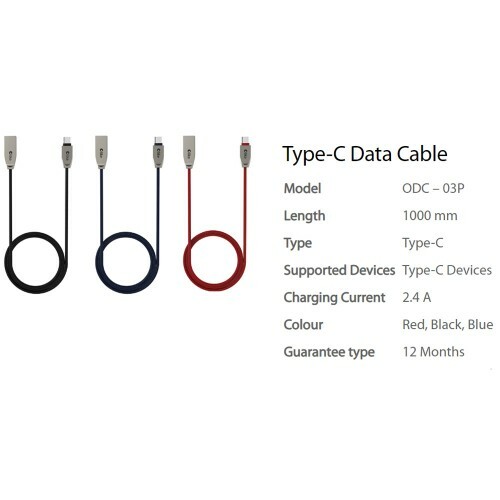 Tags: OLIKE, Type-C Cable, Cable . 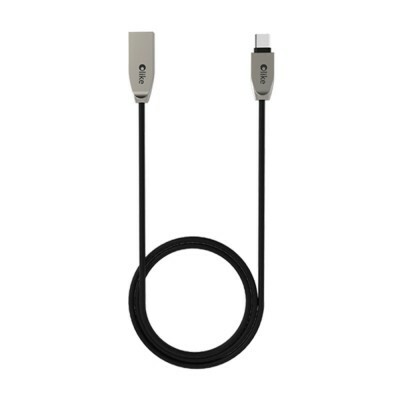 Olike USB Data Cable & Lighting Cable for iPhone & Android (Micro USB)Flexible material. Comes with an attached rubber strap. Compact & ta..
Olike Lightning Data Cable ODC-02GModel: ODC-02G Length: 1,000 mm Type: Lightning Supporting Devices: Apple iOS Charging Current: .. Pure copper wires arranged in 4 groups of 55Flexible material, compact & tangle free1000mm cable length braided strapZinc alloy plated connector t.. Maximum CompatibilityHigh Charging Efficiency Up to 2.1A Charging Current.Trusted DurabilityAnti-corrosion Zinc Alloy plated connectorWrapped in Style..